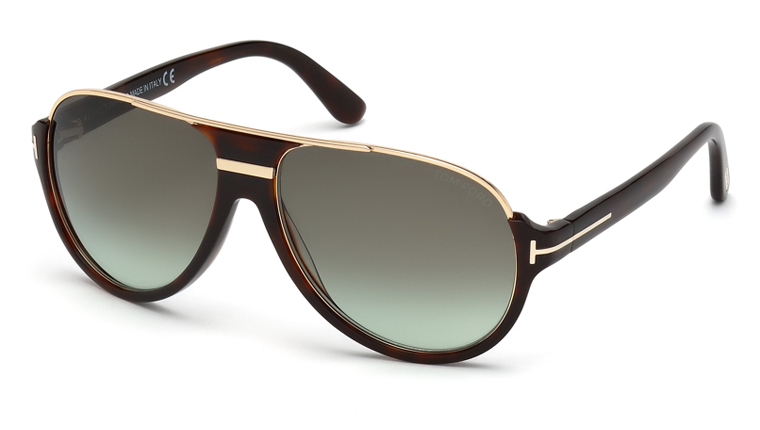 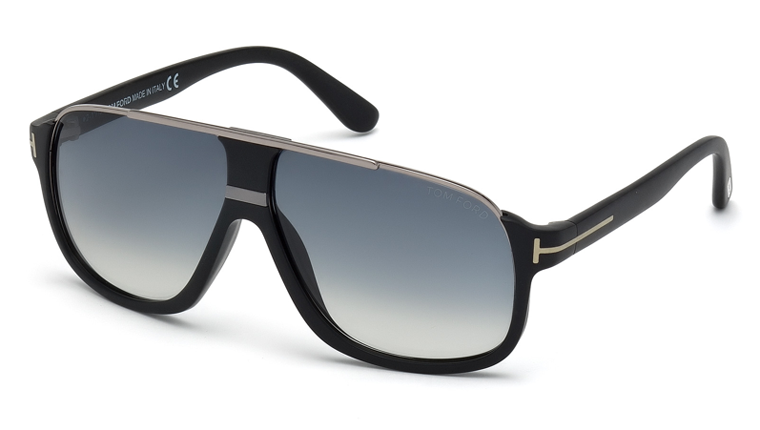 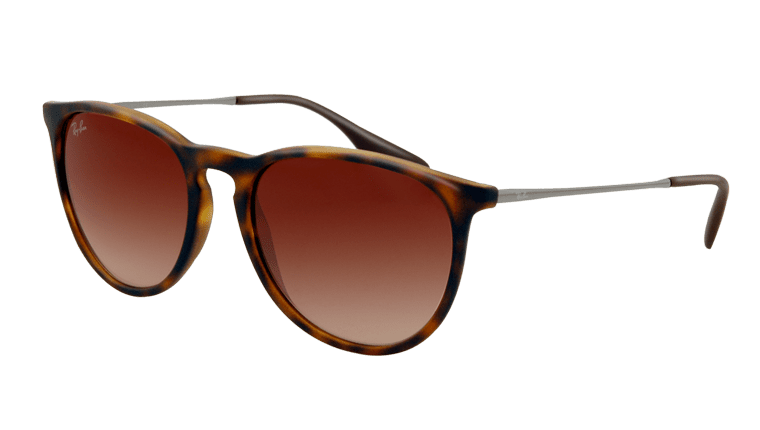 Sunglasses-Direct is the on-line sunglasses shop for Stephen Donald Eyewear in Nottingham city center. 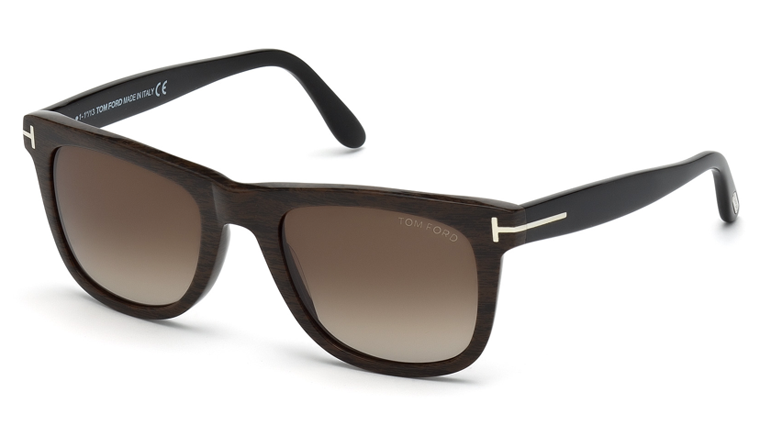 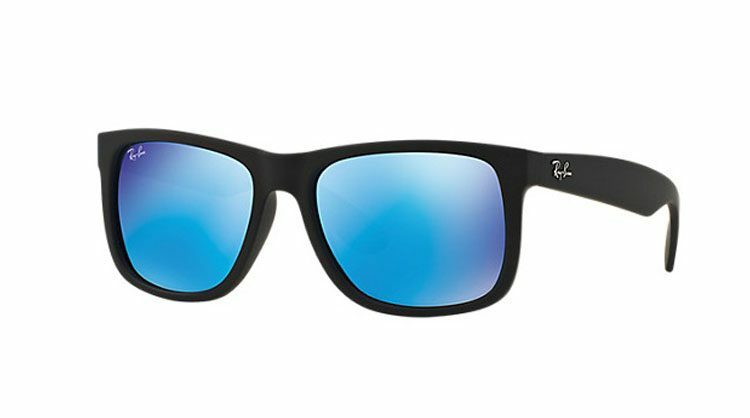 Top brands we supply are Ray-Ban, Oakley, Tom Ford, Tiffany, Celine, Dior, Michael Korrs, IC Berlin, Lindberg, Persol, Oliver Peoples, Maui Jim and Adidas. 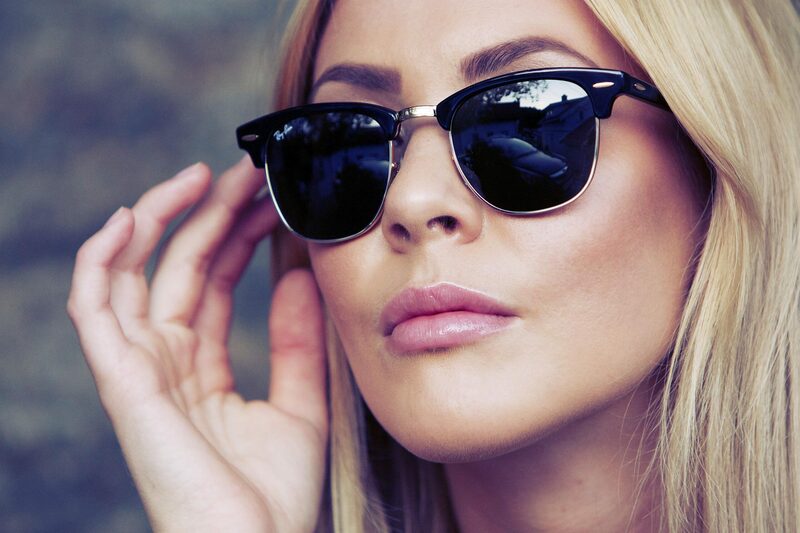 We hold large stocks of all designs of sunglasses for next day delivery. 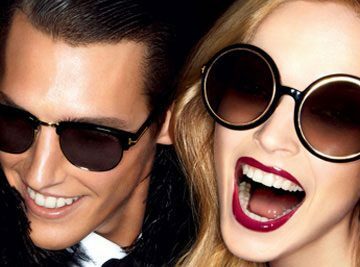 Our sunglasses specialists can help with any questions you have about sunglasses. 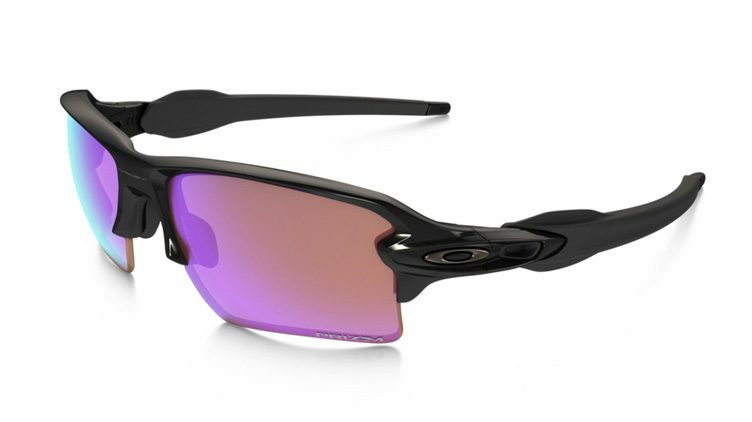 Sunglasses-Direct started selling sunglasses on-line in 2002 and now offer a large range of prescription sunglasses. 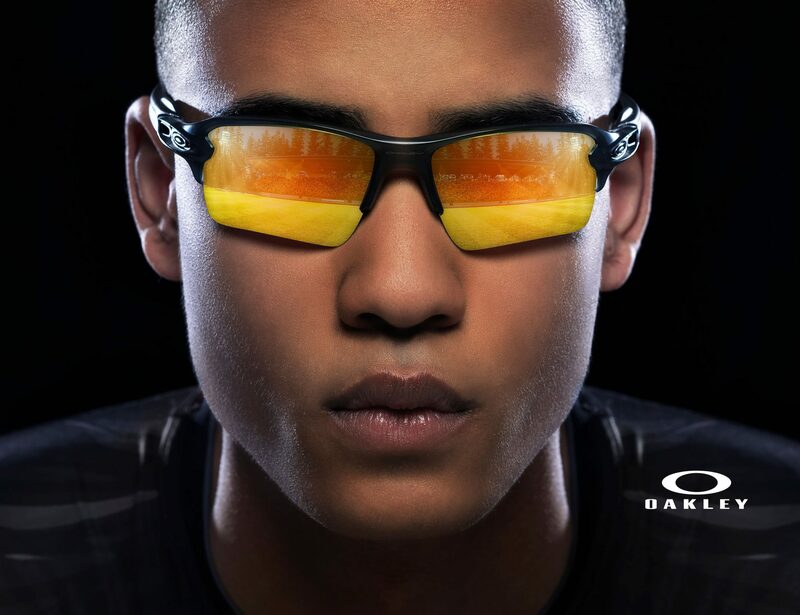 Please contact us for prescription advise.